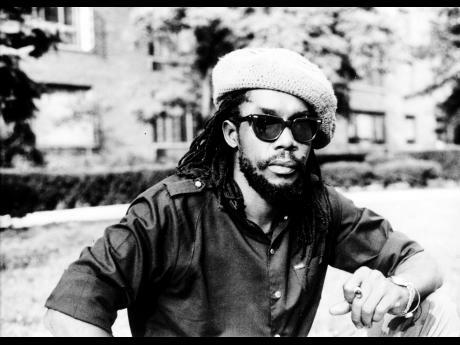 The Peter Tosh estate has announced that today (April 20) will be the first annual recognition of the date as ‘International Peter Tosh Day’, a celebration honouring the Grammy Award-winning reggae legend, musician, and human-rights activist. Tosh exploded on to the world stage as an activist and solo artiste with his 1976 release, Legalise It. He worked to promote the legalisation of marijuana, equal rights, and to expand Jamaica’s cultural and musical influence. Tosh was no stranger to oppression in his homeland and knew the fight for legalisation and equal rights well. His music served as a catalyst for a generation to fight for what they believed in. “People would go to his concerts, or line up to buy his latest record, not knowing quite what to expect. But his music showed you could be cool and tough, without being violent or a hoodlum,” says Niambe McIntosh, Tosh’s daughter and Peter Tosh estate administrator. Now, almost 40 years later, Tosh’s message rings louder than ever. With states and countries across the globe moving to legalise cannabis usage, it is more important than ever to share Tosh’s philosophy of responsible cannabis consumption for medicinal and spiritual health benefits. The Peter Tosh estate welcomes everyone to join the celebration today, by downloading a campaign photo and sharing across social media sites to honour Peter Tosh’s legacy. Future years will be celebrated with special releases of Peter Tosh’s music, events, and more.